We offer an annual servicing package that allows you to make sure that your central heating system is running as intended and that there are no faults. 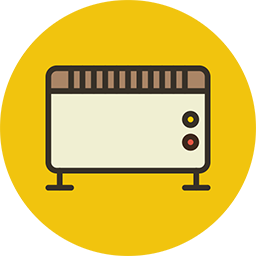 We carry out stringent checks on your full central heating system so that you can be assured year on year that you have everything running as it should be. An LPS Gas Safe engineer can be booked for an annual central heating service any time of the year and we provide all of the relevant certificate to show your system has been serviced. An LPS Gas Safe engineer will inspect your boiler, giving you a price to repair it, then fixing it if you’re happy. No matter how big or small the job is.